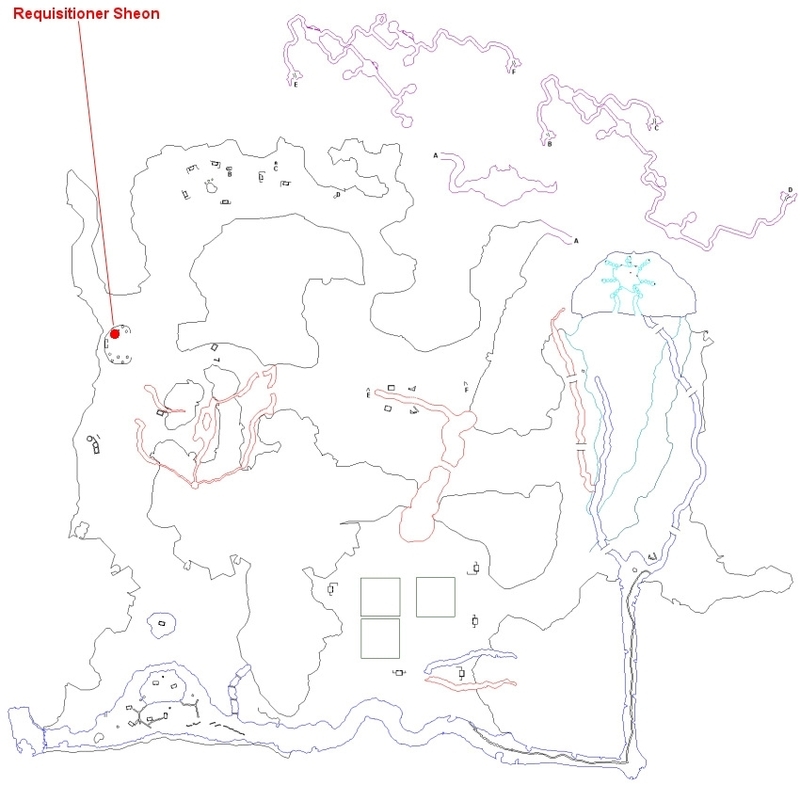 See Requisitioner Sheon (click for map image) in the Ethernere Tainted West Karana. Bring her a "Captured Essence of Ethernere" (from any Call of the Forsaken raid), and in exchange, receive a Rank III spell or time. While we have the list of what is believed to be all rewarded spells, we are lacking some information as to the order of rewards. If you can confirm in which order your class receives their spells, please let us know. If you'd like to help get spell scrolls into the database faster, download the item collector and run it in the background as you play EQ. Thank you! I just did a turn-in with my shammy tonight, she told me "I can give you this spell: pulrescent decay rk.III. It is item 1 of 5 that are avilabel for your class. I cannot remember the 5th one but you get the following for 6 and 7. So the hammer should be 5th. I did receive Bucolic Harvest Rk III as the 8th and final spell. Turned in a essence and got a lvl 96 spell on my druid ?!?!?! Nurturing Growth III ok, what gives? Looks like you just need to turn in the essence of ethernere to the NPC to get your Rank III spells. No factioning or raiding flags required. Requisitioner Sheon says, 'I can give you this Song: War Chorus of the Protan Rk. III. It is item 1 of 3 that are available for your class. Requisitioner Sheon says, 'I can give you this Song: Psalm of the Forsaken Rk. III. It is item 2 of 3 that are available for your class. Requisitioner Sheon says, 'I can give you this Song: Brusco's Burning Call Rk III. It is item 3 of 3 that are available for your class. These messages appear as /tells for me. I've gathered together this list of all spells/tomes for all classes. Can you please add to the above? Thanks. There are only 3 spells. Please edit above post.